This Easter month we honor four women using their melodic voices to uplift the country. 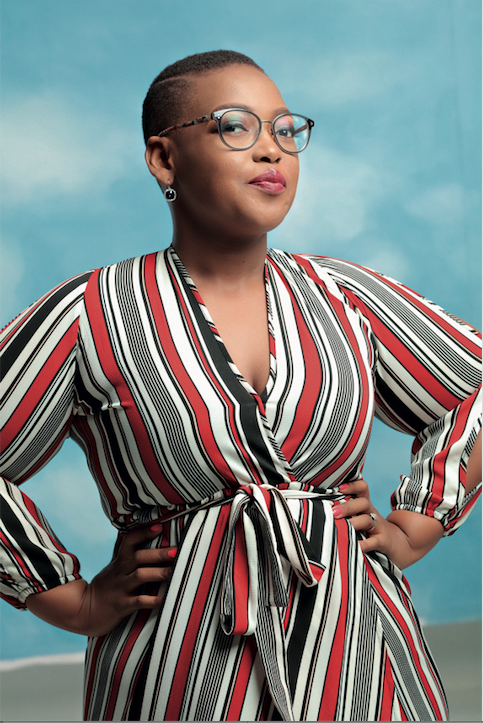 It all started when she was the backing vocalist for her mom and now at just age 32, Tumi boasts more than 15 years in the music industry. Her passion for worship was inevitable as she's a pastor's daughter and grew up in church. 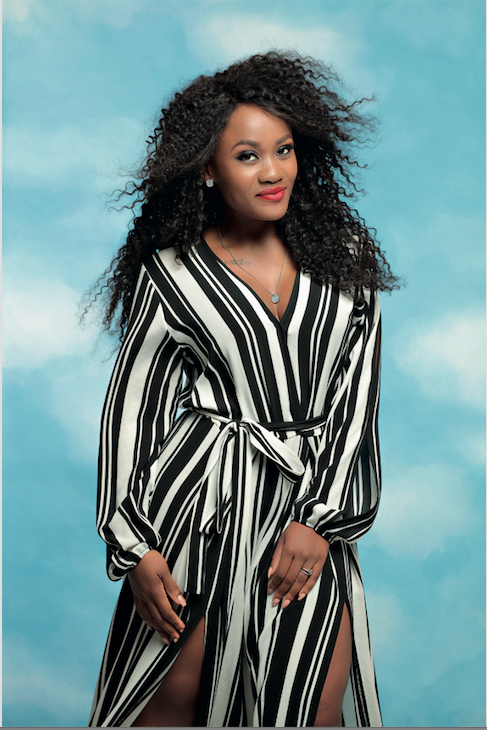 The gospel songstress has since won a SAFTA award and well on her way to scooping more awards. 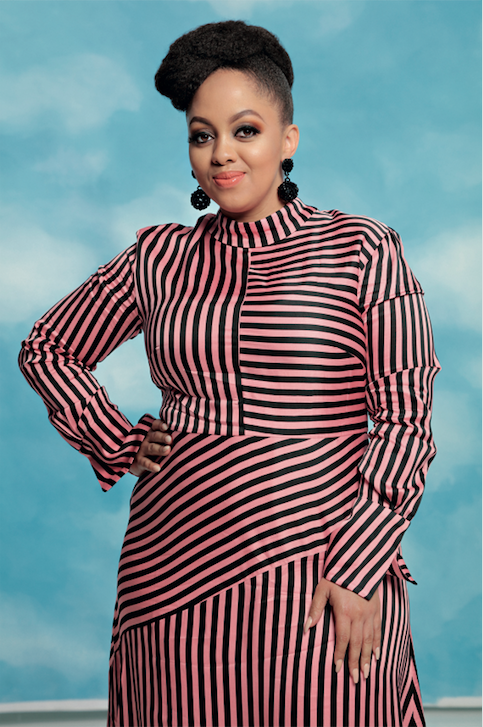 Born and bread in Eldorado Park, Mahalia spent seven years as part of the iconic gospel group Joyous Celebration. Her love for gospel music started in church where she turned this passion into a career. Since then Mahalia has launched her solo career and taking it one step at a time. We got introduced to her in 2002 where she stole our hearts with the R&B slow jam Nobody But You and now she uplifts the masses with gospel tunes. Like many gospel artists, her journey started in Sunday school and since then she never looked back. Elle plans on growing her brand as a gospel artist and go back to acting as well. 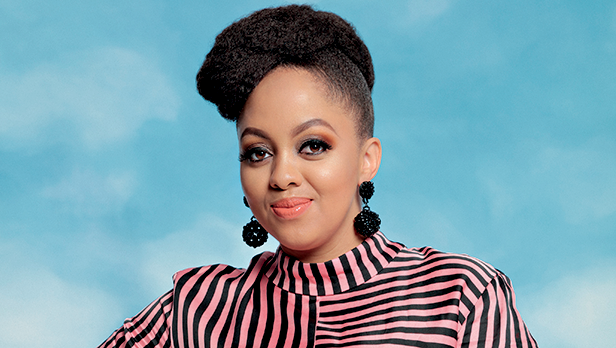 This vocalist powerhouse joined Joyous Celebration as the youngest member of the group and has given us smash hit after the other. From an early age she knew being a worship leader was what she wanted to do. Currently she's working on something she's never worked on before and will reveal it in due course. 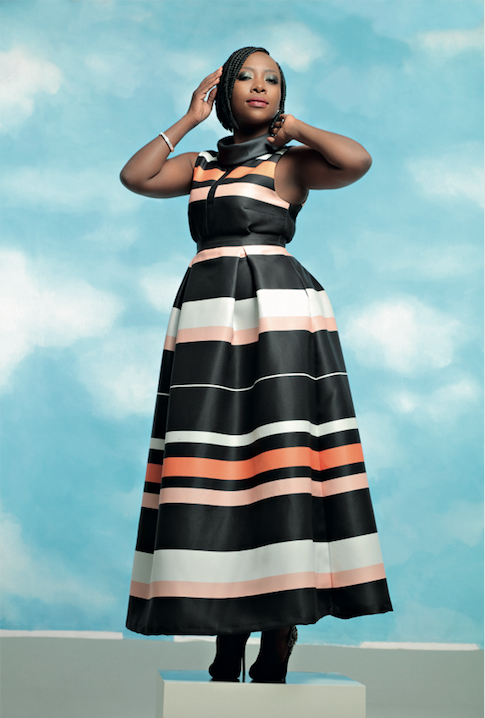 Read more about the leading women in worship in our April issue.